Synaxon will be showcasing its TrustATec technical services and repairs platform to resellers at this year’s PCR Boot Camp North, whichtakes place on Wednesday November 18th at the Royal Armouries in Leeds. 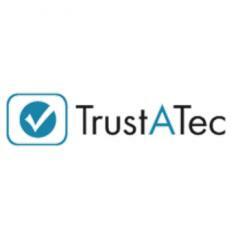 TrustATec is a new online discovery platform aimed at consumers looking for a local IT services shop or reseller. 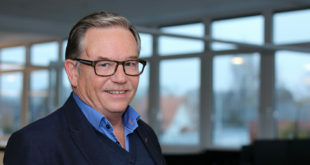 The programme has been successfully run by Synaxon in Germany for the past four years and is currently generating around 60 leads per partner, per month for each participating reseller. Potential end-user customers that search for key phrases, such as ‘computer repairs’ can then click through to the TrustATec website, where they can select from a menu of fixed-price services, such as a Laptop or PC Repair, WiFi Set-up, Virus Removal and others. The customer can then place an order for the service, which goes directly to the Synaxon member covering their location. The Synaxon team will be out in force at Boot Camp North, offering exclusive deals for members from vendor and distributor partners and looking to recruit new members too. 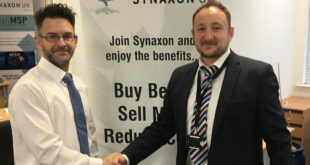 Resellers can book appointments to discuss TrustATec in advance by contacting Jon Fortune, TrustATec Project Manager at Synaxon UK, on 0844 481 5844 or by emailing jon.fortune@synaxon.co.uk. 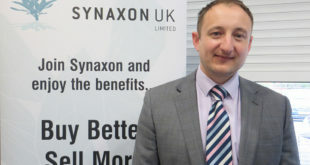 “We are very excited about the launch and confident of success," said Derek Jones, Managing Director of Synaxon UK. "We are guaranteeing increased revenue for independent dealers from increased technology repairs and we aim to hit the ground running with 50 participating TrustATec repair centres. Although we have most of the UK covered now, there are still some gaps and we’d like to fill as many as possible before we actually launch the programme."